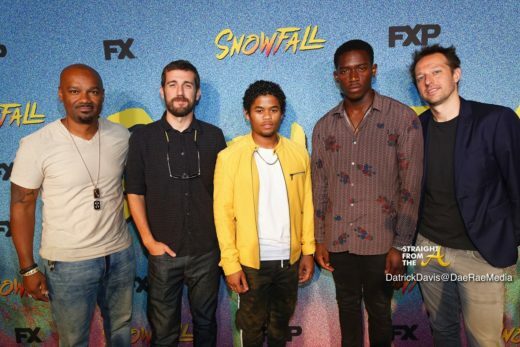 Radio personality Big Tigger played host to a special private screening of FX Network’s ‘Snowfall’ last night in Atlanta (July 10, 2018). 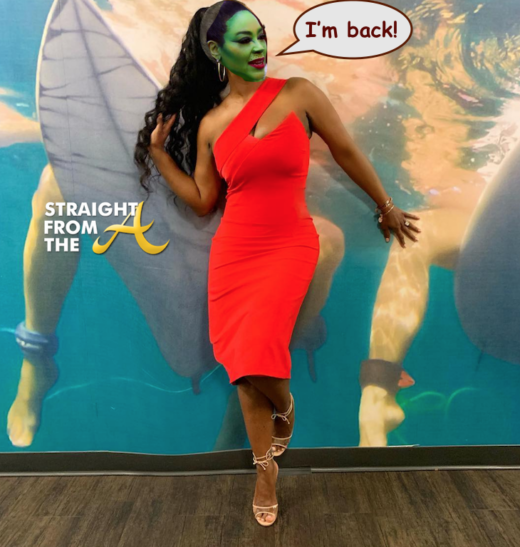 As ‘Snowfall’ prepares for the launch of it’s 2nd season, the network invited several tastemakers out the SCADShow to preview the premiere episode as well as participate in a Q&A session with the cast themselves. Actors Damson Idris, Carter Hudson and Isaiah John were all in attendance along with executive producer Dave Andron. 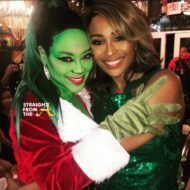 Additional attendees included former Atlanta City Councilman Kwanza Hall, “Love & Hip Hop Miami” star Shay Johnson, Isaac Hayes III, radio personality Beestroh, actress Racquel John (Acrimony), actor Mike Merrill (The Bobby Brown Story) and actor Larry Rhem (“The Quad”).